This is me! I have two eyes, a nose and a mouth. I have two arms, two legs and a tummy. Every day I get dressed and put on my clothes. And I play with my friends. 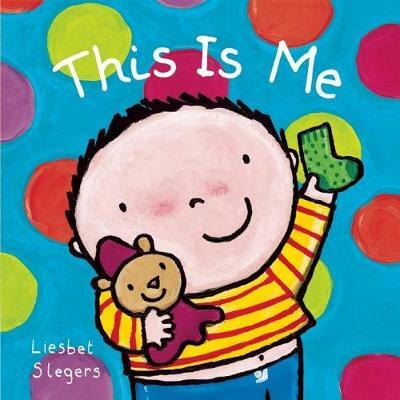 A small book filled with illustrations of things that are important to a child's sense of self. For toddlers ages 12 months and up, with a focus on the child's daily life.